This CSX Practitioner (CSXP) Boot Camp is a five day, 50 CPE course offered to you by Intrinsec Security – an official training partner of ISACA. The CSX Practitioner (CSXP) Boot Camp is a 5-day, immersive cyber security training course designed to help you build critical technical skills by learning complex concepts and practice applying industry-leading methods. This ISACA authorized CSXP Boot Camp is conducted in a live, lab-based network environment – not a simulated environment like other courses. Students will go through complex cyber security scenarios based on recent, real-world scenarios and be given live incidents to detect and mitigate. Aligned with global cyber security frameworks. CSX Practitioner training consists of at least 50% hands-on lab exercise, combined with instruction on key cyber security concepts. Each day of training represents a new lesson, focused on skills and concepts in one of five areas: (1) Identify, (2) Protect, (3) Detect, (4) Respond and (5) Recover. Each lesson covered in the course is matched with practice labs and tools, and attendees will receive a 6-month subscription to the virtual cyber lab environment where they can continue practicing and building technical skills. 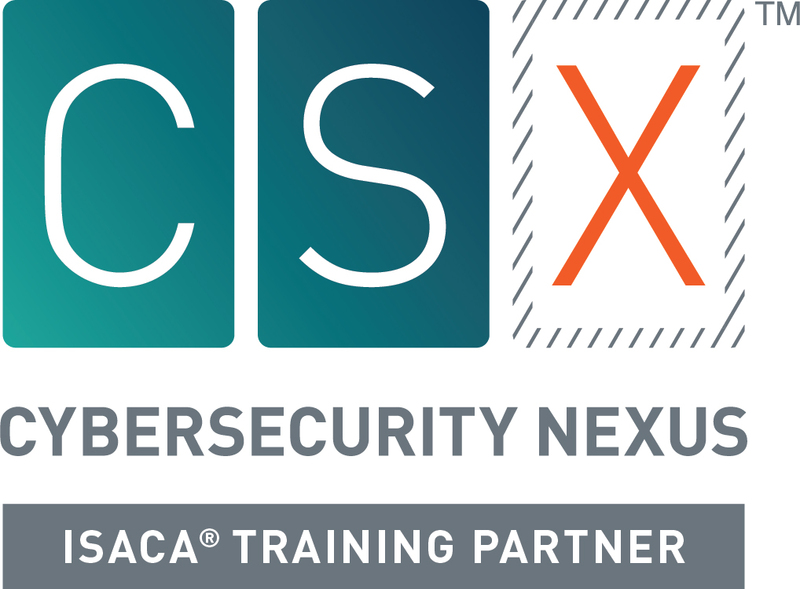 This ISACA authorized CSX Practitioner training seminar is based on the five domains featured in the CSXP certification program, ensuring students successfully prepare for the exam while also enhancing their overall competencies in cyber security. Identify is the first domain covered in this official CSX Practitioner (CSXP) Boot Camp. In it, students will learn about the identification, assessment, and evaluation of assets, threats, and vulnerabilities in both internal and external networks. Protect is the second domain students focus on in the CSXP training program. It reviews the implementation of cyber security controls to protect a system from identified threats. The third section of this CSX Practitioner (CSXP) Boot Camp is Detection. In it, students review the detection of network and system incidents, events and compromise indicators, along with an assessment of potential damage. The fourth domain in the CSXP boot camp is Respond. The main agenda here is for students to review the execution of comprehensive incident response plans and mitigation of cyber incidents. Recover is the fifth and final domain students cover in this official CSXP Boot Camp. It focuses on the recovery from incidents and disasters, including post incident-response documentation and implementation of continuity plans.